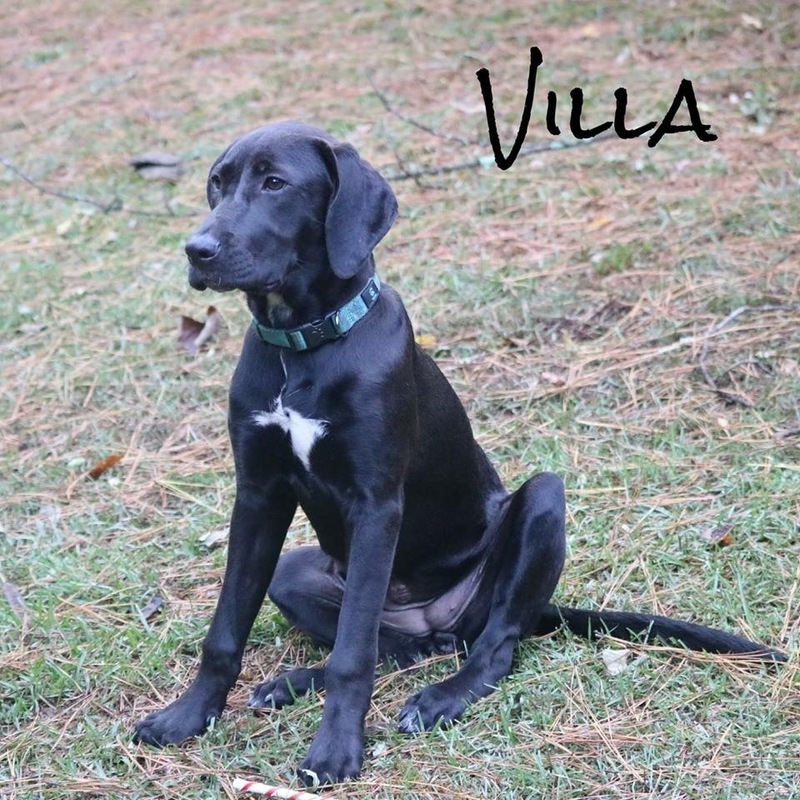 Villa is a female Labrador Retrieve mix puppy who is available for adoption from All About Animals Rescue in Macon, GA.
Villa is a 7 month old female. 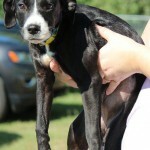 She is gorgeous, sweet, timid, quiet girl. 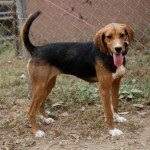 She needs an owner that has patience for her to warm up to them. She is such a beauty, gentle, quiet and sweet. She’s already lived 3 months of her short life in a foster home. Please don’t miss out on her wonderful puppy years. 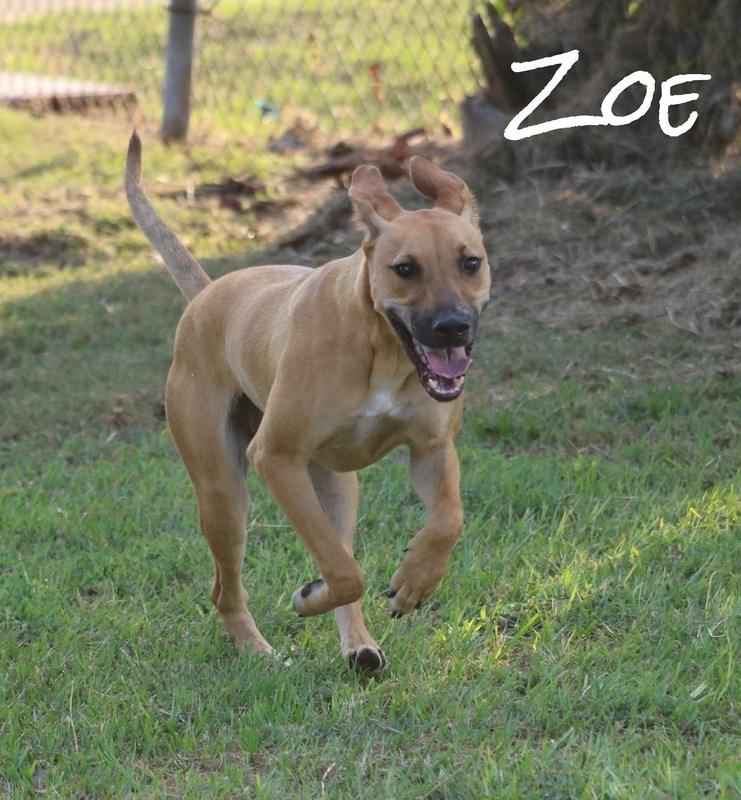 Zoe is a year-old female Labrador Retriever mix who is available for adoption from All About Animals Rescue in Macon, GA.
Zoe is a 1 year old female. She is THE BEST! It kills me to see a dog with such personality, energy, beauty, love, affection to be stuck in an outside kennel every day. The name Zoe means life and I’m telling you this girl is life! She’s always happy, has amazing energy, will be calm when she needs to, adorable, good size. She is all around precious. I can’t say enough good things about this girl. 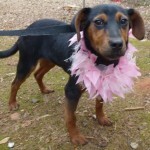 Please provide her with a loving home. I don’t want her to grow up living at a rescue. someone needs to get her today to enjoy the amazing personality that she is. 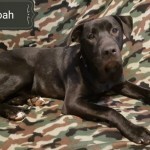 Kemper is a male Labrador Retriever & American Bulldog mix who is available for adoption from All About Animals Rescue in Macon, GA.
Kemper is a 2 year old male. 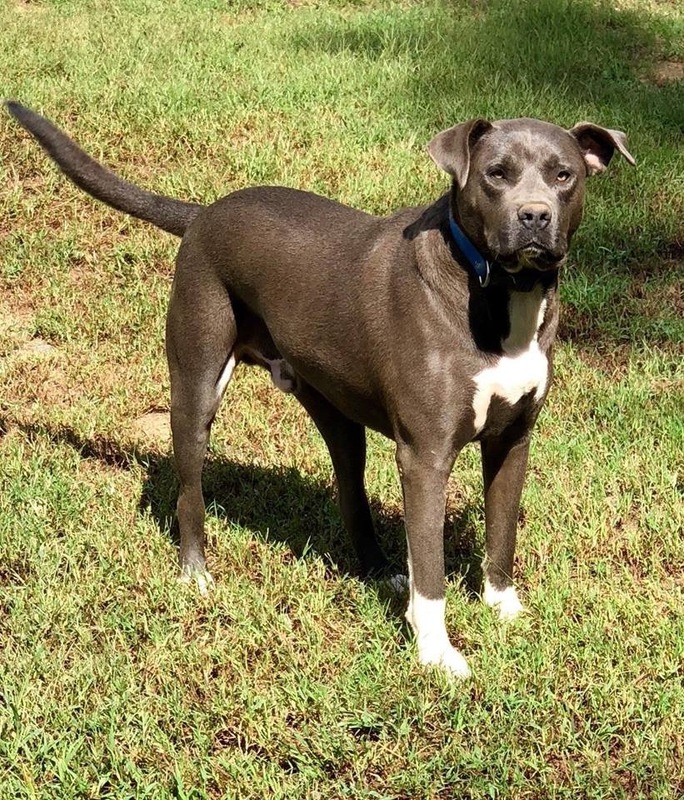 He is well behaved, very friendly, loves other dogs. 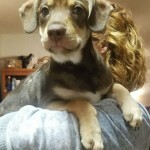 He is currently in a foster home and is doing very well. He is a good looking fella too.